February is African American History Month. To commemorate, we pay tribute to some of the African Americans in history who have made huge contributions to the way we prepare and eat food both here in California and all over the USA. 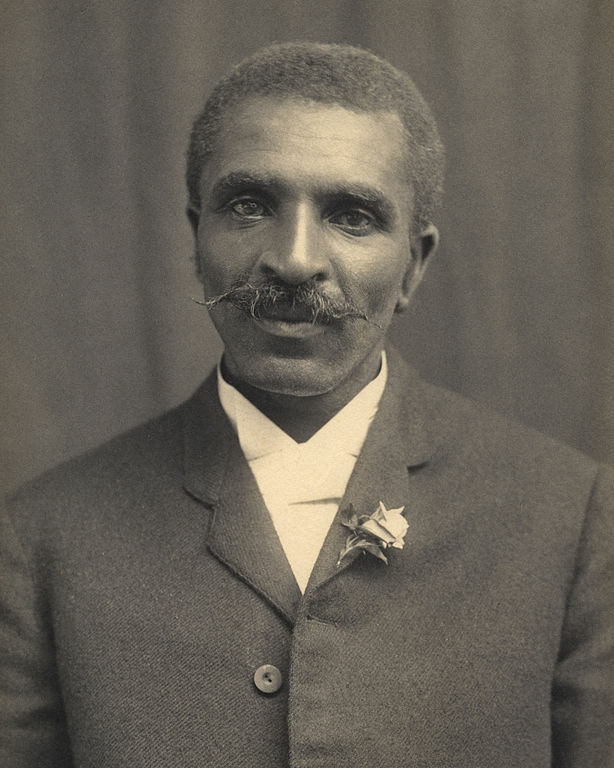 George Washington Carver pioneered the growth of peanuts as an alternative to cotton to help sustain the farmers and their families and as a way to promote crop rotation. While he may not have been the actual inventor of peanut butter (it had been made as early as the Aztec peoples in Mexico) his interest in botany made him one of the earliest environmentalist in his time. 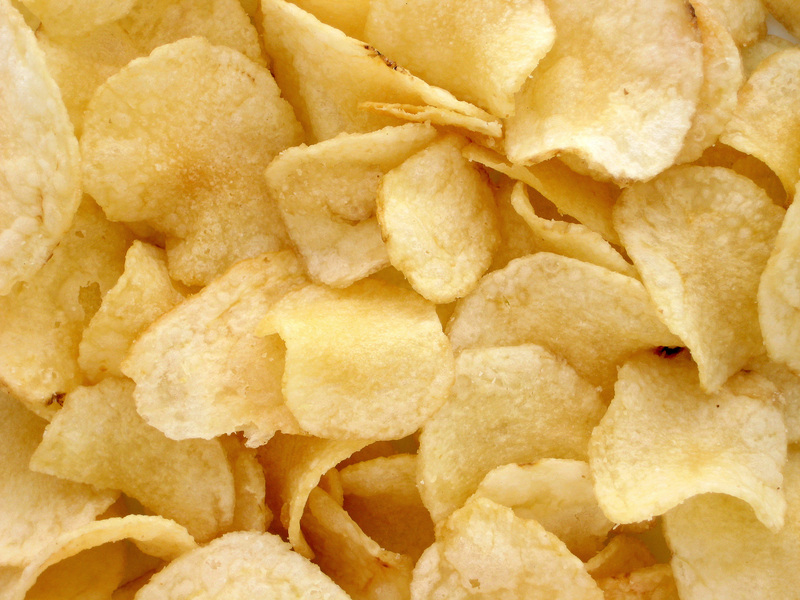 Purportedly, It was Crum who was responsible for creating potato chips as the customer he was serving at the time kept sending back his french fries for being too thick. Out of spite, he sliced a batch so thin, they became crispy after being deep fried. They were then brought to the customer, who actually enjoyed them, and thus one of the most popular snacks was born. Later in life, he opened up a restaurant in the resort towns of Malta, New York. 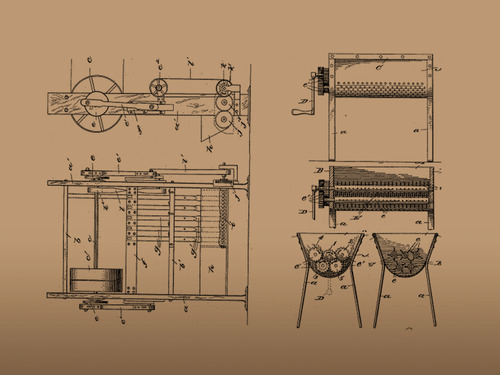 A successful baker, restaurateur and hotelier, Joseph Lee invented a machine that would take day old bread and turn it into crumbs used for cooking into other dishes, later on, he would invent a machine that would knead bread dough more efficiently, which would result in a higher quality product. 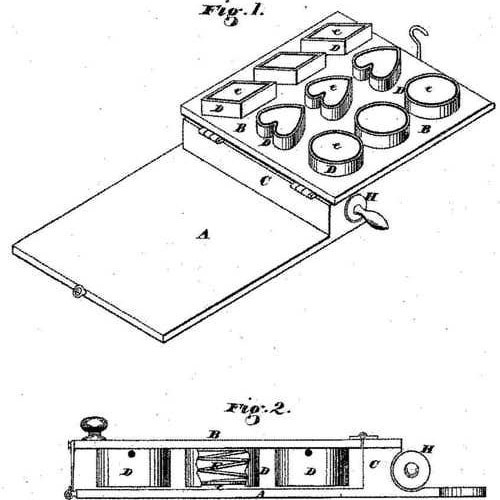 This machine is the predecessor to all modern day bread makers and, for his efforts, he received a patent for both. Something so insignificant as a cutter for biscuits might not be a big deal to us in the present, but during a time when biscuits were a staple on the dinner table, an invention like this ensures a consistently even batch each and every time. Another interesting fact: Alexander P. Ashbourne also patented a process for treating and refining coconut oil. 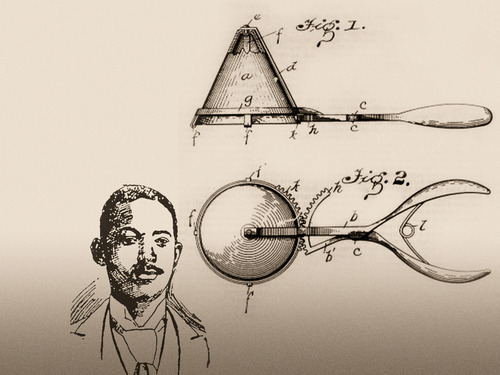 Inspired by the ineffective way that ice cream was being served to customers at the time, Alfred Craelle was the first African American in Pittsburgh, Pennsylvania to receive a patent for his invention of a more efficient ice cream scoop. 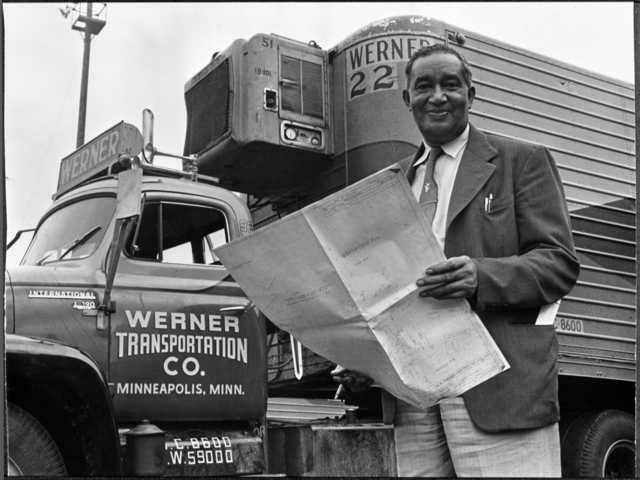 in 1935, Frederick Jones created the first portable refrigeration units, making it possible to transport perishble items, including foods, over long distances. His creation saw heavy use in WW II not just for food, but for other perishables like medical supplies and blood packs. Wallace Amos had an interest in cooking growing up with his aunt, he was especially interested in his Aunt’s chocolate chip cookie recipe. 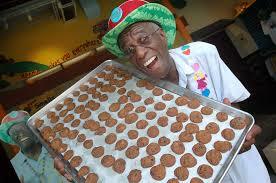 After a career in both the US Air Force and then William Morris Agency, In 1975, Mr. Amos set up his first cookie shop with a $75,000 dollar loan from Marvin Gaye and Helen Reddy. After selling the original company, he now operates a new comapny called “Uncle Noname’s Cookie Company” and then later on, founding “Uncle Noname’s Muffin Company” with a former distributor of his original company. What did you think of our list? Are there any other inventors and entreprenuers that we missed? Tell us more in the comments below. Wonderful!!! Thank you for making and sharing knowledge!